Audio interviews from Hybridconf 2014, Stockholm, Sweden. HybridConf brought together designers and developers for two days of talks. The talks covered a wide range of topics, often with a focus on teamwork and collaboration. 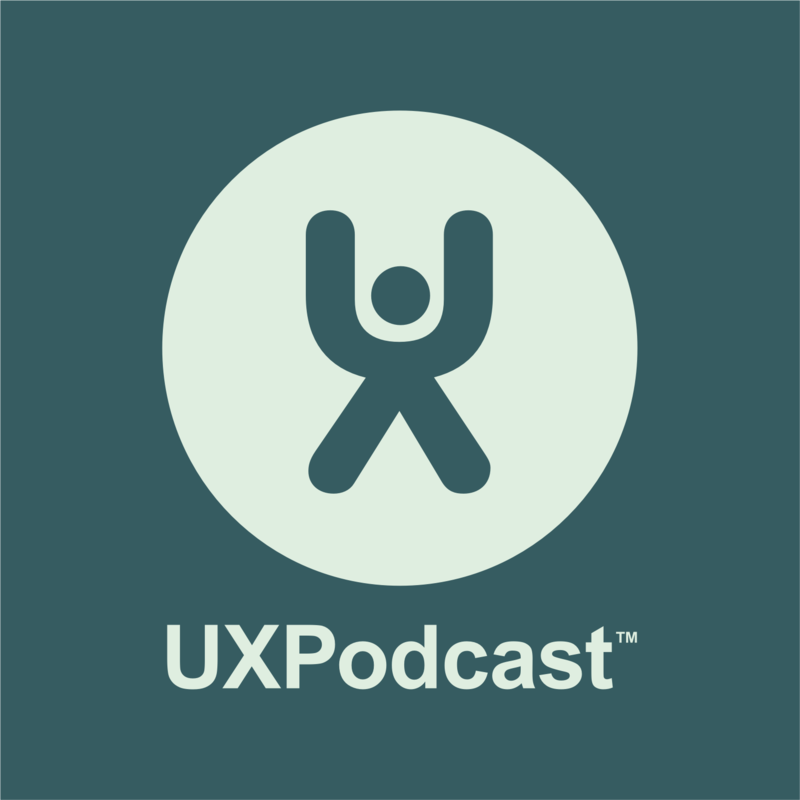 UX Podcast was there and interviewed some of the event’s speakers – Dan Rubin, Natasha Irizarry, Cat Noone and Scott Hanselman. Natasha Irizarry wore her heart on her sleeve and gave a very personal presentation about her journey to become a UX-er. “Do what makes you great AKA How UX changed my life”. We got Natasha to shake off her jet lag and chat to us for a few minutes. Cat Noone presented “My Grandmother’s books are neatly stored in an app” (which interestingly didn’t really mention her Grandma!). We chatted to her straight after her presentation.